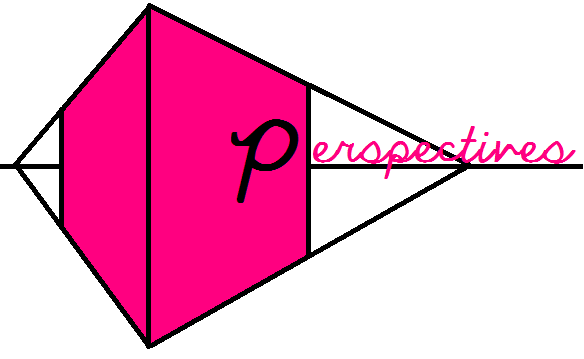 Welcome to our first "Perspectives" month! We announced last month that we're starting a new project to showcase the different perspectives and ideas of our writers. This months prompt is about Motherhood and "Daughterhood". 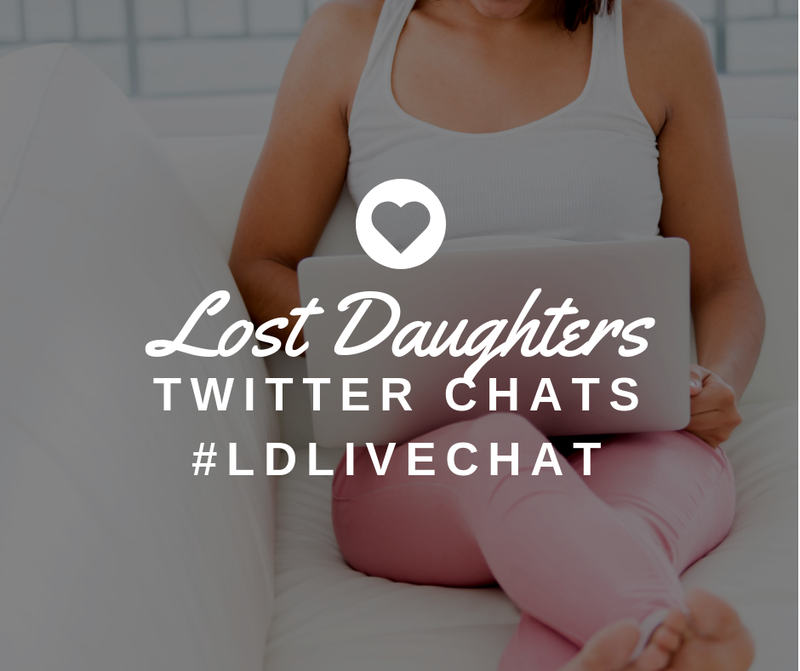 While we are all daughters, some of our writers here are also mothers in different capacities. 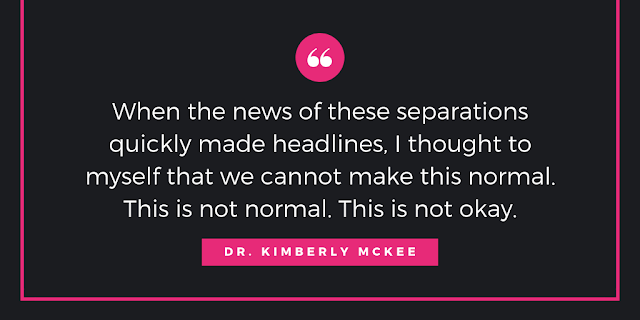 This month we will be taking a look into what this means to us as individuals and as adoptees. We would also like to open the floor to guest writers. 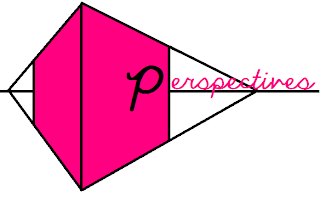 Do you feel you have a unique perspective to share? 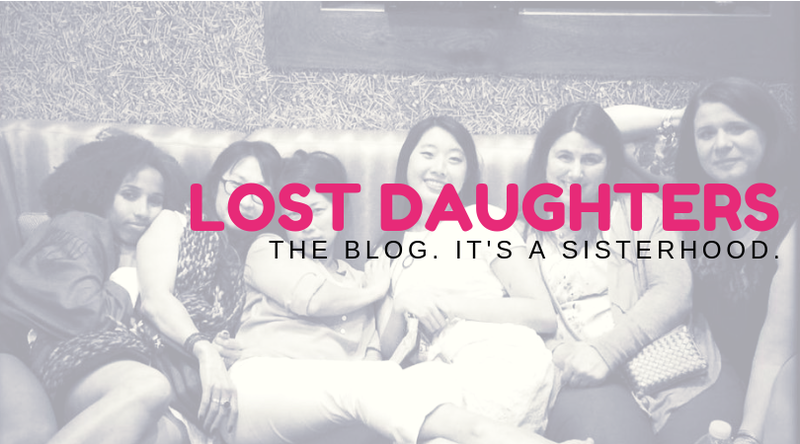 We will be accepting submissions until February 19th (email editor [at] thelostdaughters [dot] com). Are you a mother? If so, how does being a "mother" differentiate from being a "daughter"? Have you explained to your children about your adoption? Explain. If you are not a mother, do you want to be one someday? Does your answer have anything to do with your adoption? Check back on Sundays this month to see what our contributors have to say about the subject!